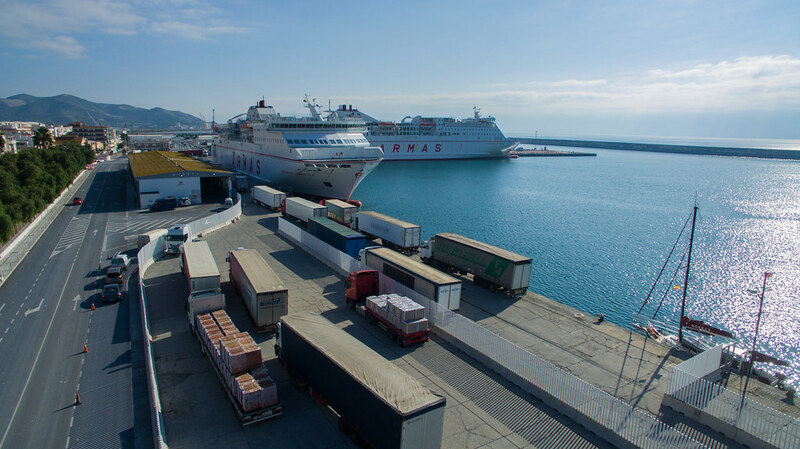 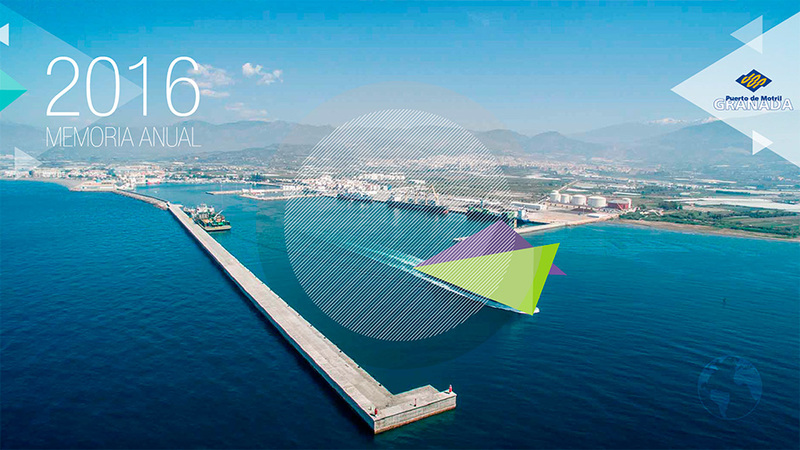 The Port of Motril Authority makes the Annual Report 2016 available. Please download in PDF format. 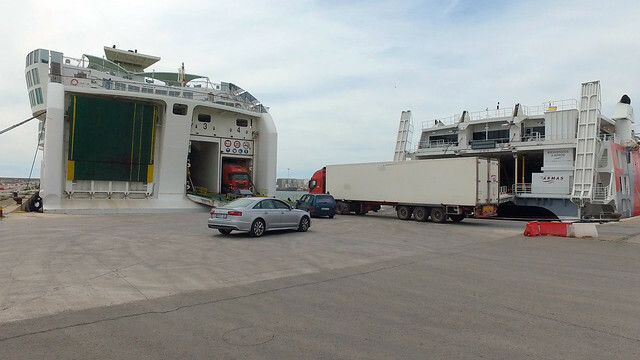 In case you wish an original copy, do not hesitate to contact us. 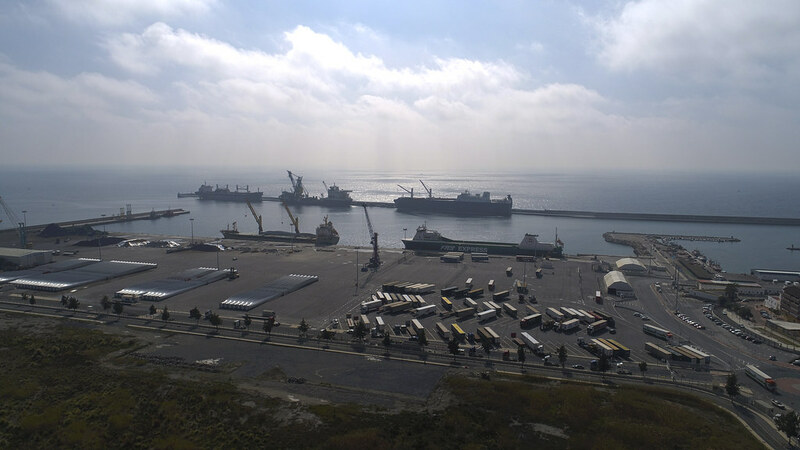 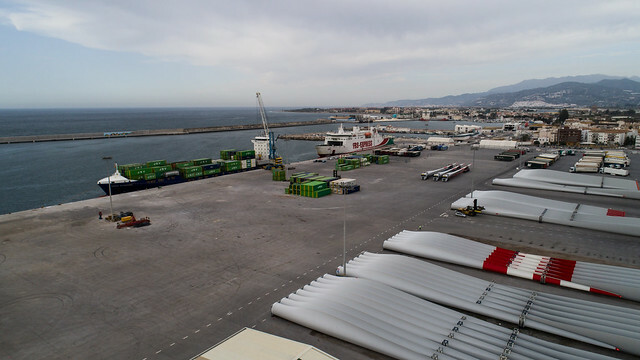 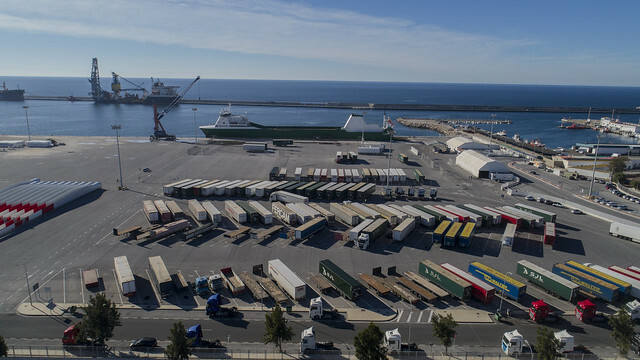 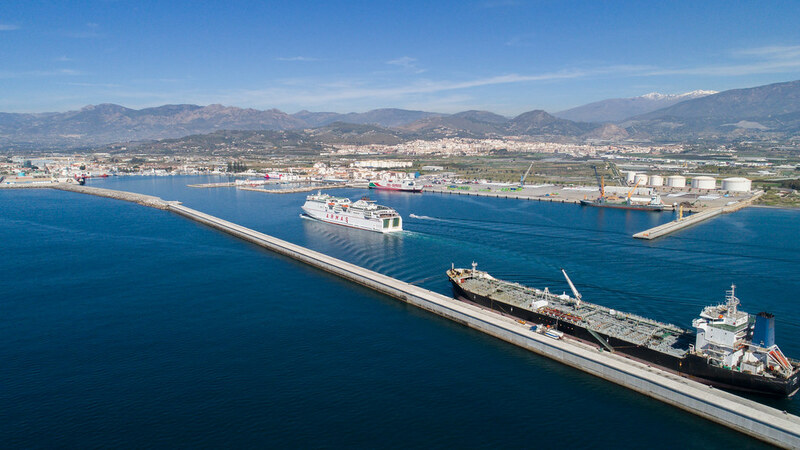 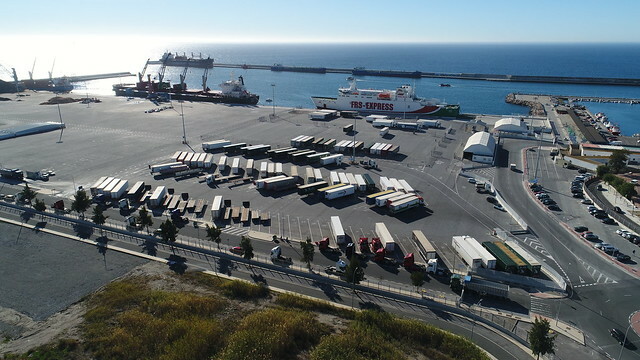 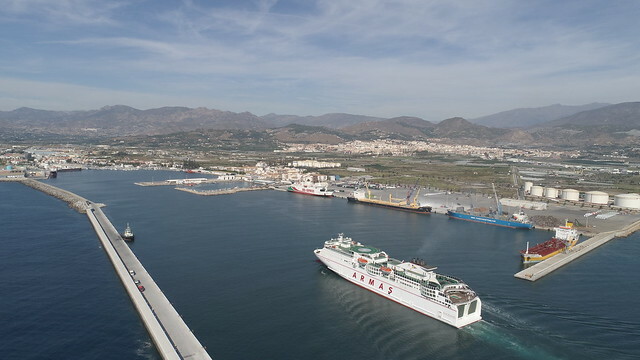 You may also download every annual report on the Port of Motril since 2006 in PDF format.